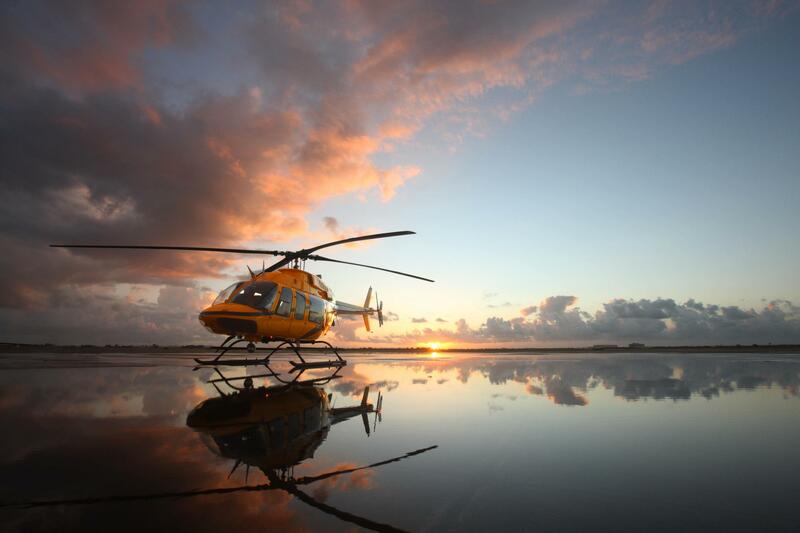 RolRolls-Royce has renewed and refreshed the FIRST network for helicopter engine support, providing the most comprehensive and wide-reaching service options in the world for Rolls-Royce M250 engines. 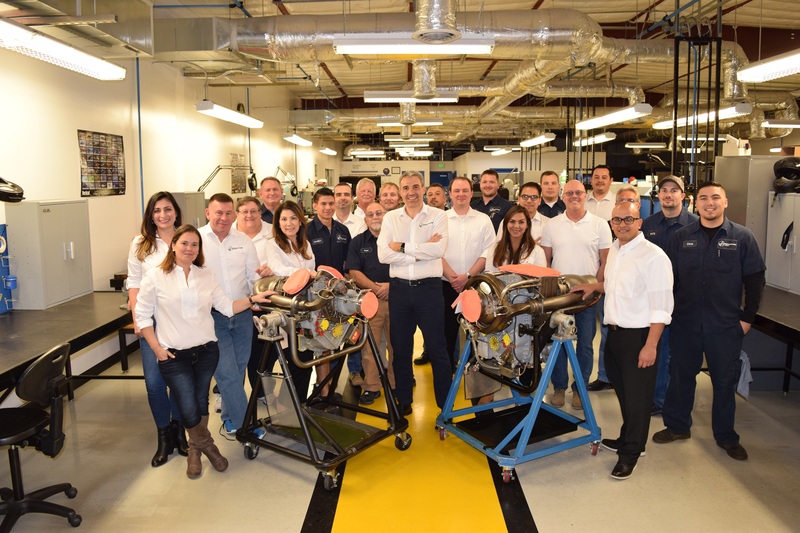 On 26th February, Rolls-Royce handed out the yearly First Network Awards in Las Vegas, Nevada. 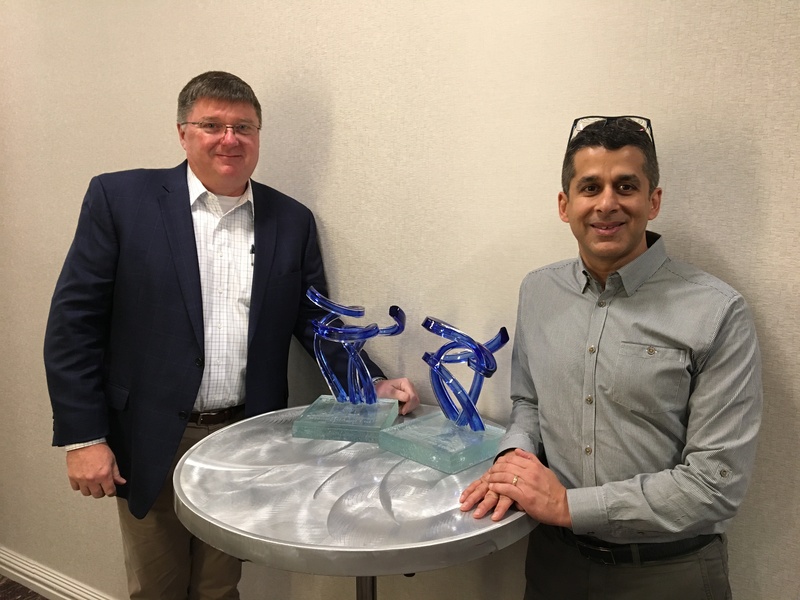 ITP Aero received the 2018 Total Quality, Family Teamwork and Most Improved awards from Rolls-Royce. 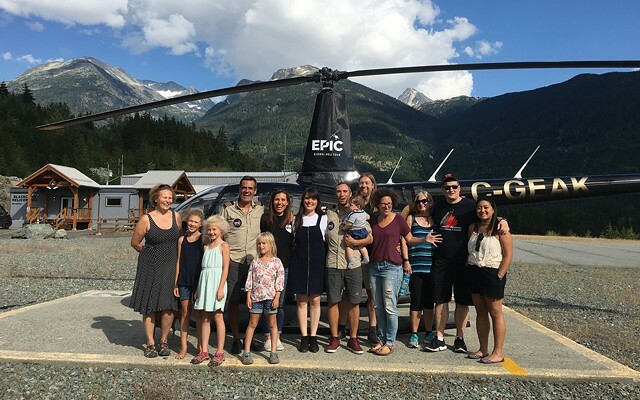 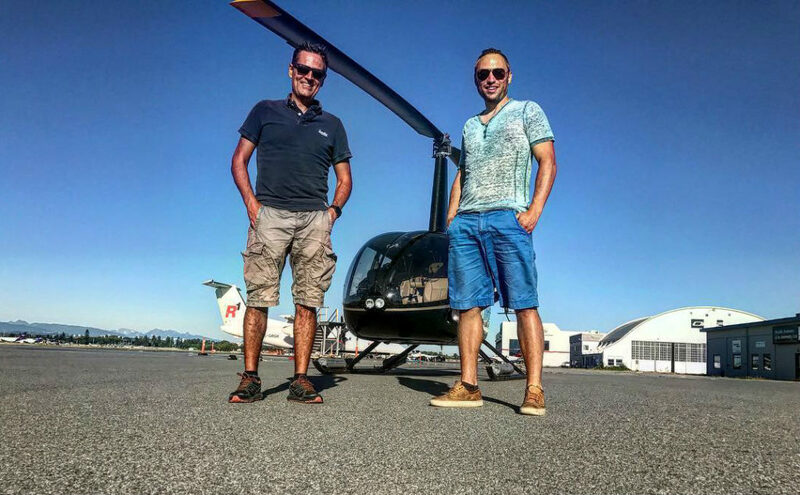 On May 1, a Robinson R66 lifted off from the heliport at Whistler, British Columbia, 75 miles (120 kilometers) north of Vancouver, to embark on a globe-spanning adventure. 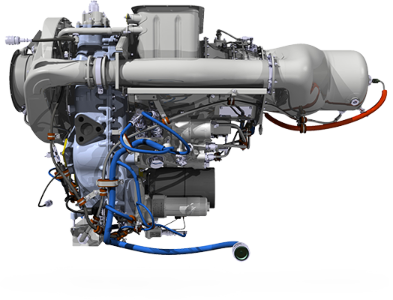 With 250 million operating hours, our M250 may be the most successful gas turbine ever produced. 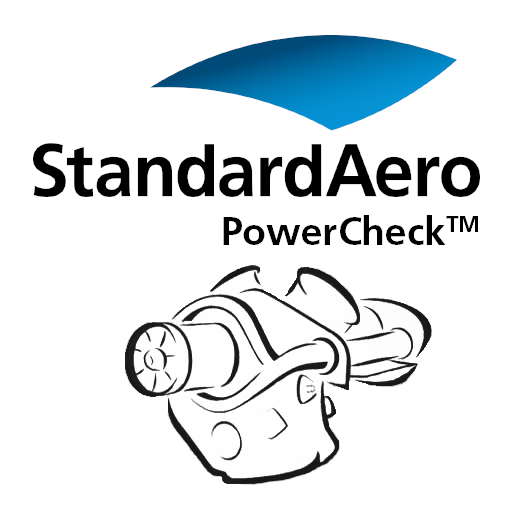 Manufacturer (OEM) power assurance charts for Rolls-Royce M250 engine operators across the globe. 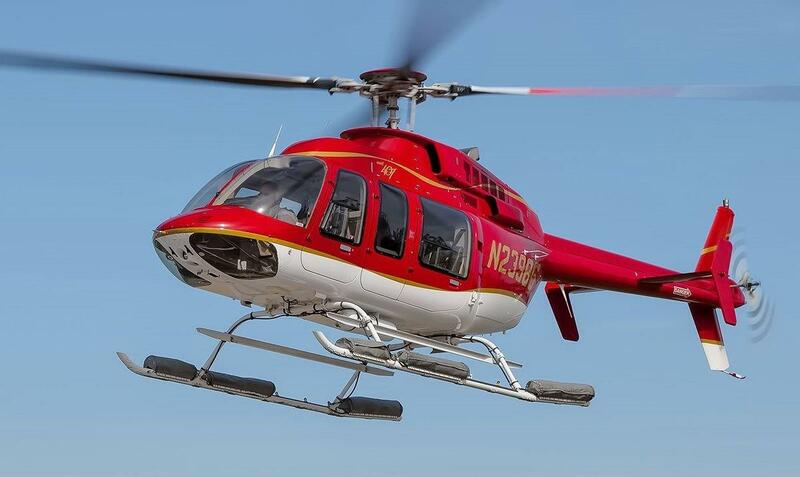 StandardAero was the recipient of two awards at the prestigious Rolls-Royce FIRST Network Recognition Reception, an annual event held as part of Rolls-Royce's attendance at the 2018 HAI Heli-Expo in Las Vegas.